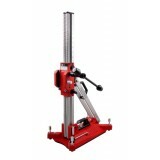 The Xcalibre Diamond Drill Stand is the result of exyensive research and field trials within the contracting hand hire industries. 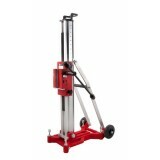 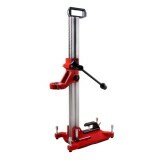 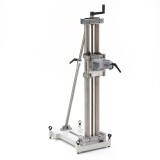 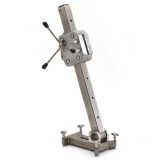 The Diamond Drill Stand is suitable for use with hydraulic, electric or air motors. 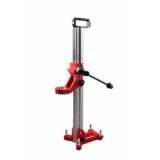 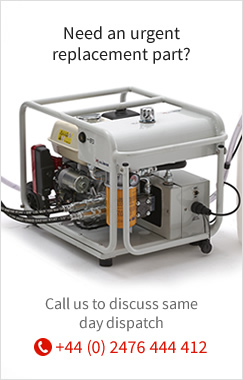 This lightweight yet robust unit provides many novel features and benefits which overcome the problems identified with other drill stands. 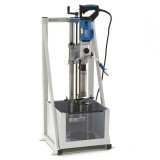 The world proven DS300 Drill Stand provides a cost effective method for drilling cores in a variety of surfaces such as roads, airport runways or even for core drilling under water using Xcalibre's hydraulic drill motors. 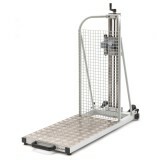 Lightweight construction using stainless steel column and ball bearing guides provides maximum performance whilst keeping weight to a minimum.Stand supplied with 1:2.5 geared feed mechanism & four star grip levelling screws. 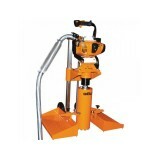 Golz KB200 Core Drilling Machine Specially designed for core drilling machine for road construction Example: Asphalt sampling, coring for crash barrier or bollard placement and openings for airfield lighting.